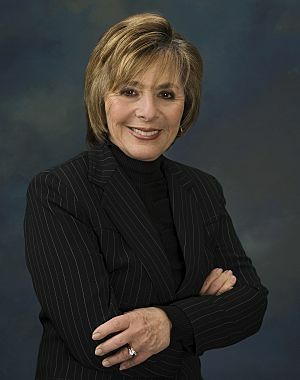 Barbara Boxer (born November 11, 1940) is the junior United States Senator from California. She is a member of the Democratic Party and has been on the senate since January 1993. Before that, she was in the United States House of Representatives. She was also on the Board of Supervisors of Marin County, California. In January 2015, Boxer announced she will not be running for re-election in the 2016 senate elections and also announced her retirement from politics. California Attorney General Kamala Harris was elected to replace her. 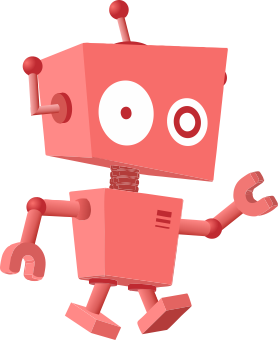 Boxer was born in Brooklyn, New York City. She attended Brooklyn College. Her daughter, Nicole Boxer married Tony Rodham (the brother of former First Lady Hillary Rodham Clinton) at the White House in 1994. They divorced in 2000. 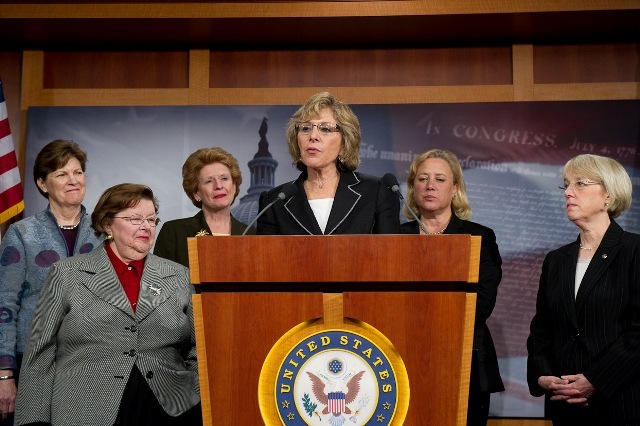 Senator Boxer joined with Senate Democratic women at a press conference to speak about women's health. 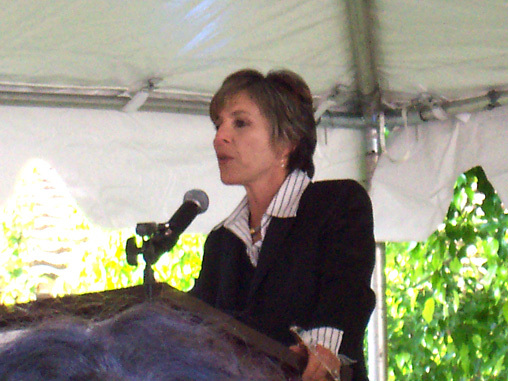 Boxer speaks at an event. 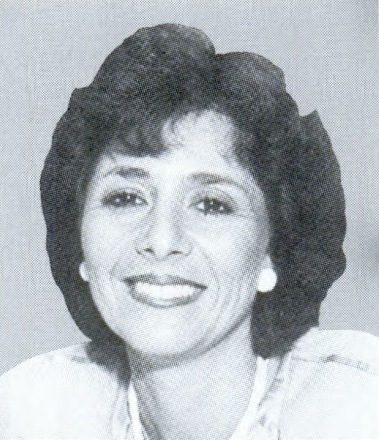 Barbara Boxer Facts for Kids. Kiddle Encyclopedia.